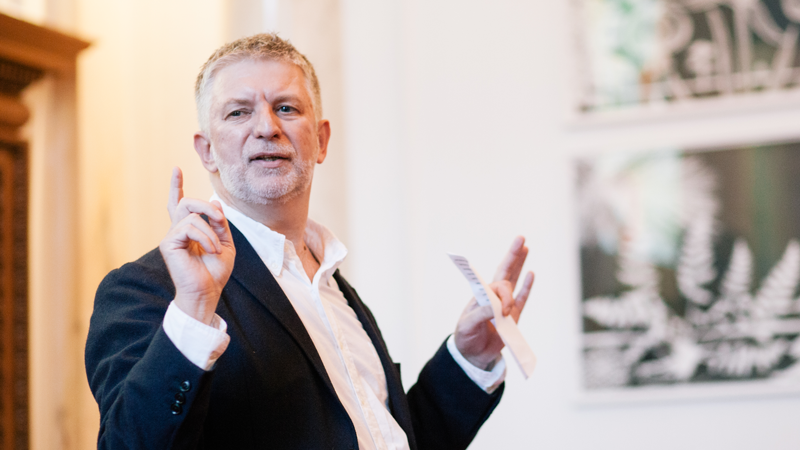 We are delighted to announce that Rob Trimble, the Chief Executive of the Bromley By Bow Centre, is our new Patron. Rob has led the Bromley By Bow Centre for 11 years. He is also a Director of Allia, a Cambridge-based social investment charity, Patron of The Reader, a charity which uses the power of reading to effect change in the lives of people in venues as varied as health centres and prisons, and Chair of Year Here venture Settle, a charity that supports young people moving into their first homes.